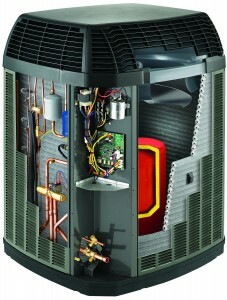 Call (804) 823-9595 for immediate Air Conditioner or Heat Pump repair or replacement assistance. Summer is for relaxing, not battling the heat. 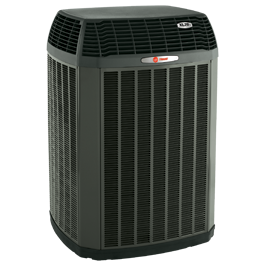 A Trane central air conditioner allows you to rest comfortably day or night while eliminating the worry about your next utility bill. Each of our central air conditioning systems are designed to give you a cooler, happier life. 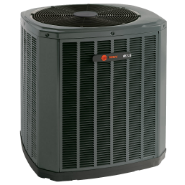 So whether you’re hosting a summer get together or having a movie night in, you can relax peacefully knowing your home cooling needs are backed by a Trane air conditioner. 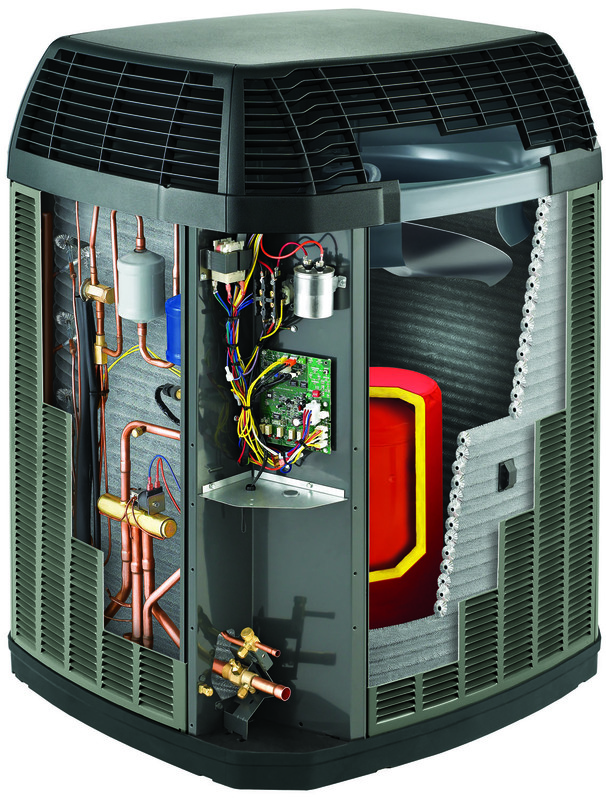 Call us today (804) 823-9595 to find out which unit best suits your family’s needs.